This move is likely to make Nokia-branded smartphones a relatively attractive option in the smartphone market. 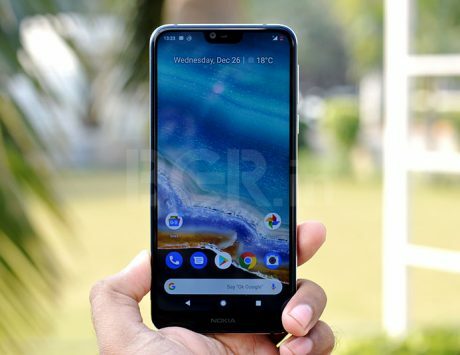 HMD Global, the smartphone maker behind bringing back Nokia-branded smartphones in the market has just reduced prices of a number of devices in India. 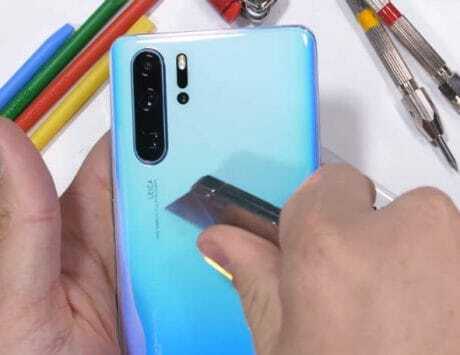 According to the latest information online, HMD Global has reduced prices of Nokia 1, Nokia 2.1, and Nokia 6.1 Plus with 6GB RAM and 64GB internal storage. 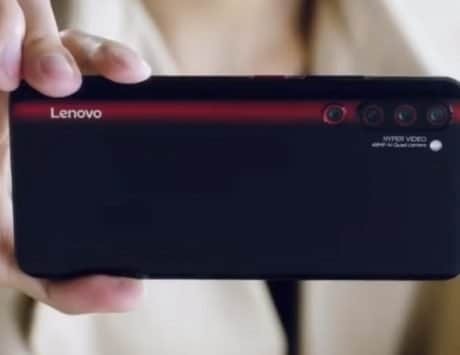 The price drop ranges from Rs 1,000 or Rs 1,500 depending on the mode of the device. 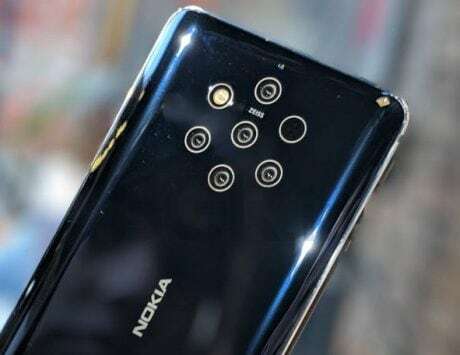 This move is likely to make Nokia-branded smartphones a relatively attractive option in the entry-level, budget, and mid-range segments of the smartphone market. According to a report by NokiaPowerUser, the company sent out a note announcing the price reduction to its retail partners and distributors. 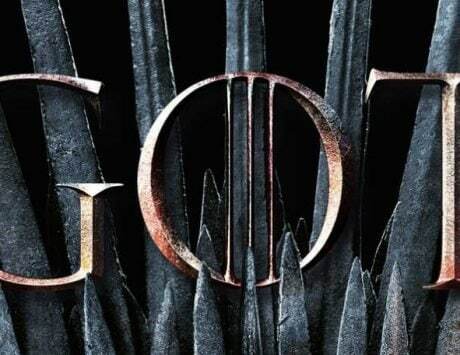 The price cut came into effect starting from April 4, 2019. 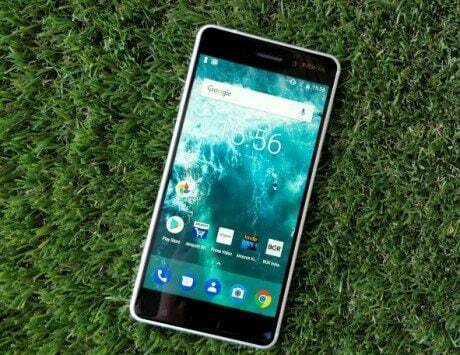 The note revealed that Nokia 1 will now be priced at Rs 3,999 instead of Rs 4,999 marking a drop of Rs 1,000 while undercutting the recently launched Xiaomi Redmi Go in terms of pricing. This also makes Nokia 1 the cheapest Android Go-powered smartphone in the market by any major smartphone maker. 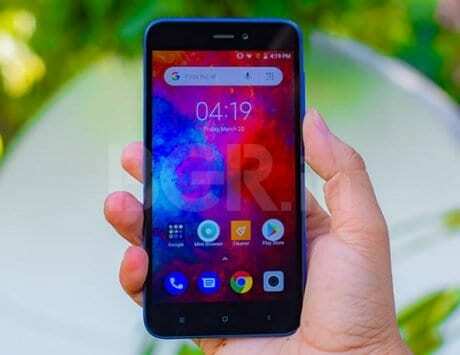 The note also revealed that Nokia 2.1 will now sell at Rs 5,499 instead of Rs 6,499 marking a price reduction of Rs 1,000 and Nokia 6.1 Plus with 6GB RAM and 64GB internal storage will be priced at Rs 16,999 instead of Rs 18,499 after a price reduction of Rs 1,500. 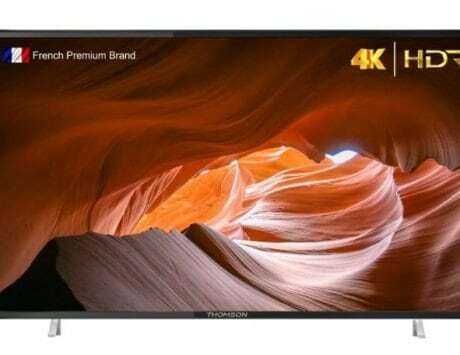 In addition to this, HMD Global is also offering a 15 percent cash back offer for buyers who use their HDFC-issued credit or debit card to opt for an EMI offer through Pinelabs between April 5 and April 20, 2019. It is worth noting that the reduced priced are also visible on the online listings of the devices. 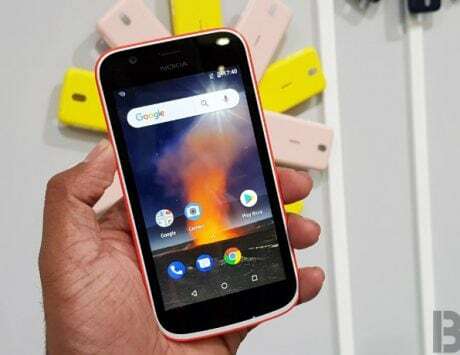 So interested buyers who want to get the Nokia 1, Nokia 2.1 or the Nokia 6.1 Plus can either to head to the nearest smartphone retail store or make the purchase online and get the device of their choice delivered at their home.